If you are looking for a great price on quality Minnesota Historical Society Pr items, don't look any further! Unbeatablesale.com has several Minnesota Historical Society Pr products in stock and ready to ship directly to you. Along with our large quantity of in-stock online retail products, we offer the best price for our quality, brand-name products, with a price match guarantee. 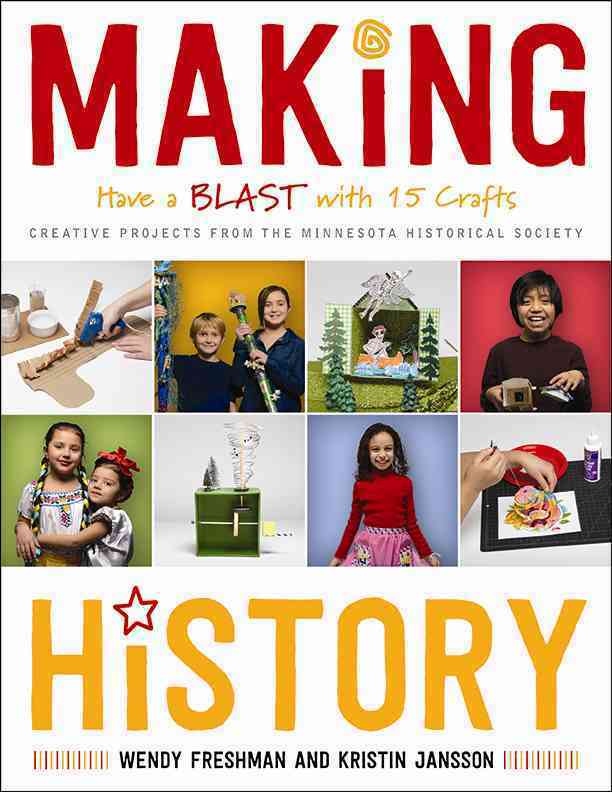 Minnesota Historical Society Pr products even start as low as $17.59. We also believe that the satisfaction of our customers comes first and foremost. We strive to provide the kind of customer service that will make Unbeatablesale.com your only on-line store for online retail products. Shopping for a gift and can't decide what to buy? No problem! We offer gift cards so you can shop hassle-free and always get the perfect gift. Shop Unbeatablesale.com with confidence today!